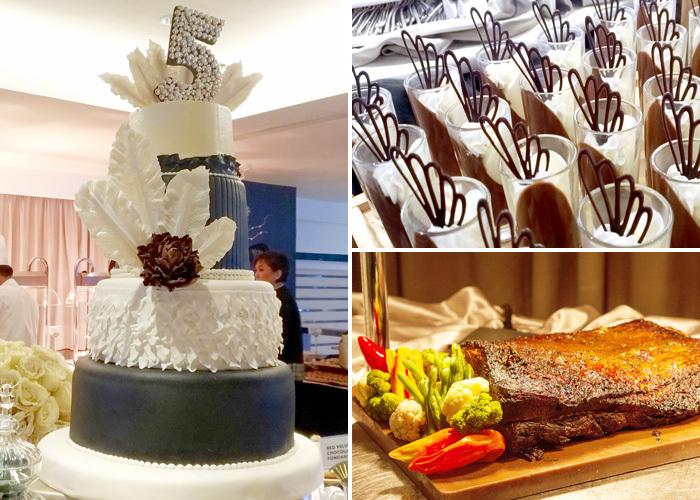 Davao’s urban lifestyle hotel turns five with jam-packed set of activities, highlighted by its recently concluded “Soaring at 5” Anniversary Party. 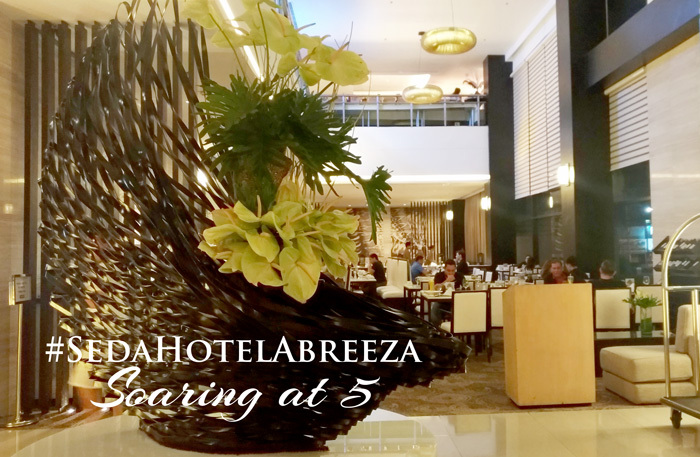 Seda Abreeza celebrates a milestone – being in the landscapes of Davao for five years now. 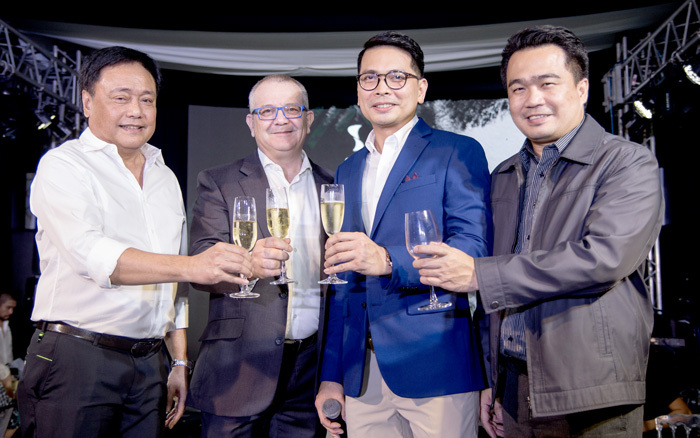 As it endeavors to continue giving the best feelings in the world, an exciting line-up for the entire month of April is slated for its guests and partners in the industry. 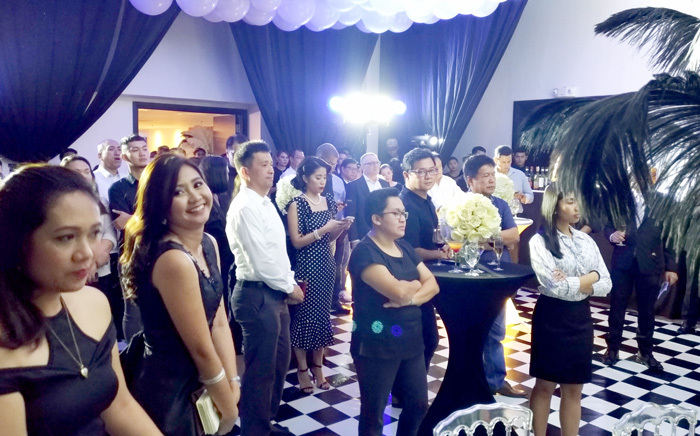 The month kicks off with a black and white soiree 5th anniversary party dubbed as “Soaring at 5” held on April 10. 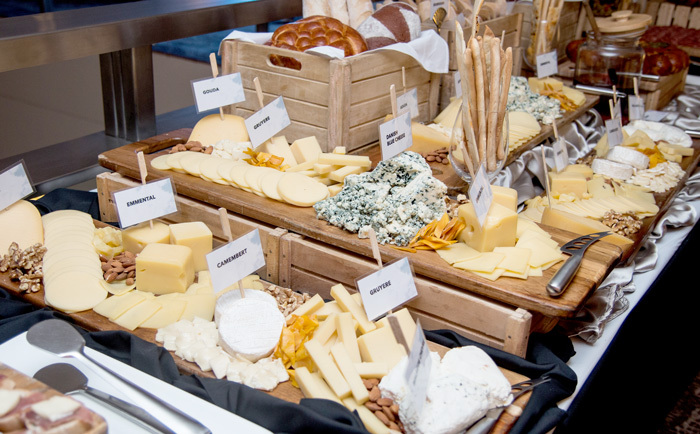 An annual showcase of food, music, and get-togethers, this event is one of the highlights for the month. Seda Abreeza’s Hotel Manager Ken Kapulong said in his message, “Much of what we have achieved were a product of hardwork and teamwork, but above all putting into heart that genuine Filipino hospitality is what makes any hotel experience complete.” He further expresses his gratitude and appreciation to all guests, highlighting that the team is excited to spend more years with memorable stays, exquisite food, and stronger partnerships. 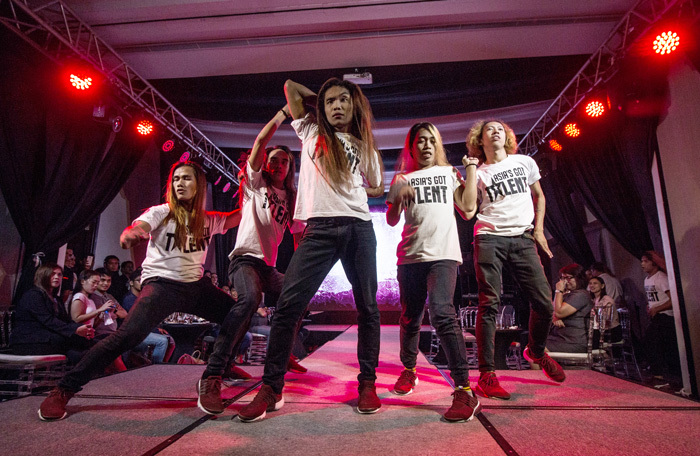 The event was made more exciting with performances from Siningtala Dance Company, Asia’s Got Talent 2nd runner-up Neil Rey Garcia Llanes, Asia’s Got Talent 1st runner-up DMX Comvaleños, and Muzicskool’s Gap 69. 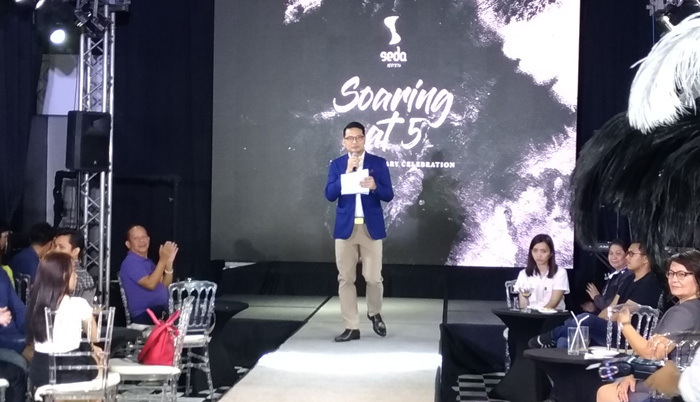 The newest Seda Abreeza brand video was also launched during the party. Misto offerings are something to look forward to as it released its sumptuous and delighting promotions: Bestseller Bundles boasts the Tatler-featured dishes on a delectable set; Halo-halo Craze gives the classic flavor of a favorite Filipino dessert; and Summer Cocktails beats the heat with options for cocktail and mocktail beverages. The urban lifestyle hotel continues to help in the outreach and environmental causes as well. Last April 11, the team went to House of Hope to celebrate its 5th anniversary with the cancer patients and share the blessings and love to these children. Staying true to Ayala’s vision of going green, the Sanipaan Mangrove Tree Planting continues on its fifth year. Seda Abreeza employees take a trip to Barangay Tambo, Vanishing Island, Babak, Island Garden City of Samal to plant mangroves which serves as habitat for marine life. The giant black and white cake, endless and divine desserts. 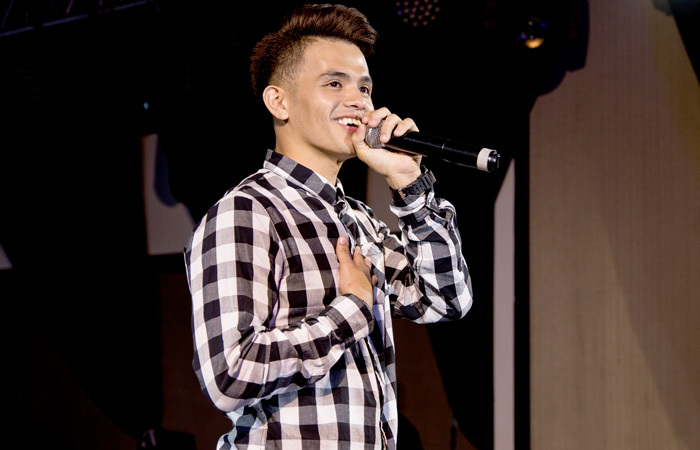 It was a wonderful night, thank you Seda Abreeza Hotel!